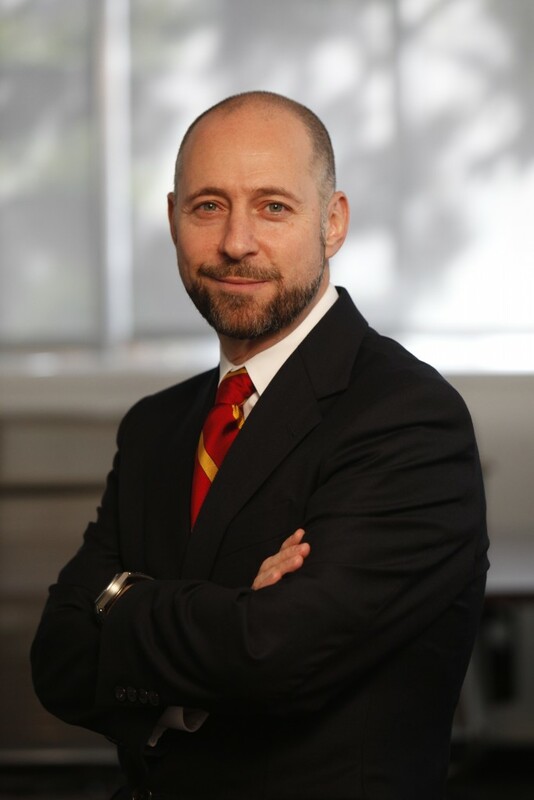 Avishai Sadan was appointed dean of the Herman Ostrow School of Dentistry of USC in August 2009. He also holds the G. Donald and Marian James Montgomery Dean’s Chair in Dentistry. Sadan came to USC from Case Western Reserve University School of Dental Medicine, where he was associate dean of clinical affairs and also chaired the department of comprehensive care. Previously, Sadan served as editor-in-chief of Quintessence International and Quintessence of Dental Technology (QDT). He has been a member of the editorial boards of other journals as well, and has published and lectured extensively, both nationally and abroad, on biomaterials, fixed prosthodontics and esthetic and implant dentistry. Outside the university, Sadan is a member of the American College of Prosthodontists, the Academy of Osseointegration, the European Academy of Esthetic Dentistry, the American College of Dentists, the Omicron Kappa Upsilon National Dental Honor Society and the Pierre Fauchard Academy. Sadan received his bachelor’s and D.M.D. degrees from Hebrew University’s Hadassah School of Dental Medicine in Jerusalem, where he also completed an internship in maxillofacial prosthodontics and oral medicine. In addition, he received training and completed a fellowship in prosthodontics, emphasizing esthetic and implant dentistry, at the Louisiana State University School of Dentistry.